Carthamus lanatus (woolly distaff thistle) is a winter annual forb (family Asteraceae) found in disturbed open sites, roadsides, pastures, annual grasslands, and waste areas. 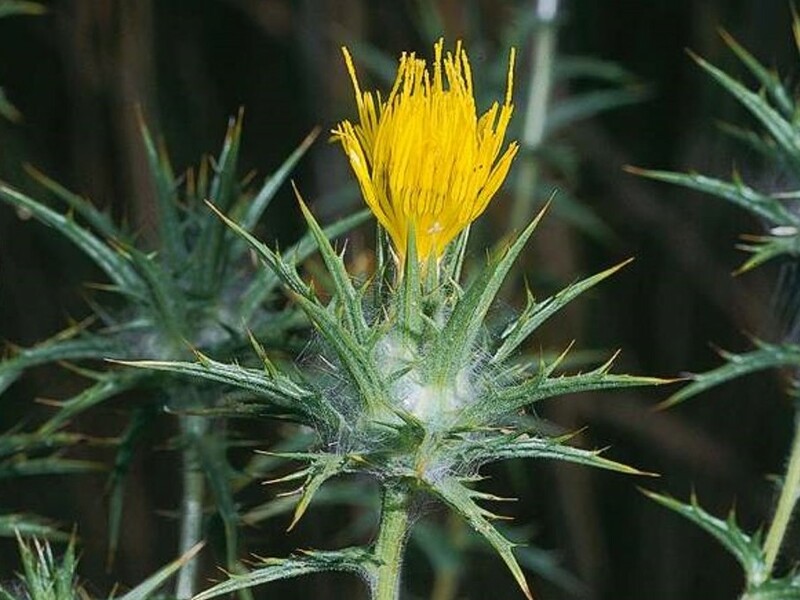 Its spiny foliage can injure livestock. It is primarily found in the northern coast ranges of California.